The European Banking Federation is looking for trainee with a keen interest in financial education, a passion for communications, good graphic design skills and an excellent command of the English language. This concerns a full-time role for a minimum of six months. In this role you will find yourself working amidst an active and ambitious communications team and in a sector critical for companies and households in Europe. 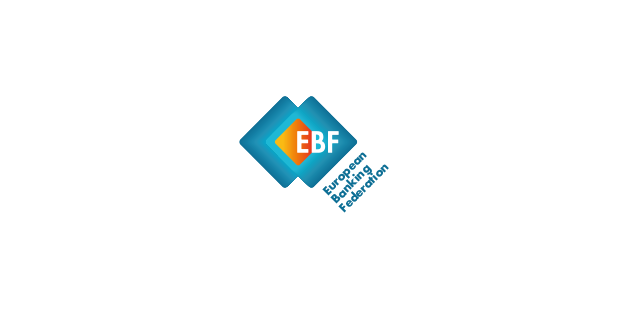 The EBF brings together national banking associations from 45 countries in Europe and is the voice of the European banking sector. Supporting EBF work on financial education, specifically on European Money Week (March 2019) and the 2019 European Money Quiz, as well as other topics relating to the work of the EBF. Contributing to the production and design of creative publications such as booklets and infographics within the rules of the EBF brand guide. Assisting in the implementation of the communication strategy. Supporting communications tasks on social media and website. Affinity and/or experience with financial education. Please send your application, including a motivation letter, a curriculum vitae and a sample of your writing and/or design by Wednesday 31 October to recruitment@ebf.eu. Interviews will be held in November with a view towards starting the traineeship in January. Disclaimer: Please note that, due to high interest in positions at the EBF, we may not be able to respond to every application. If you have not heard from us before 31 October, you may assume that we will not move your application forward. We really appreciate your interest in working with us and wish you best of luck in your search. Thank you for your understanding.